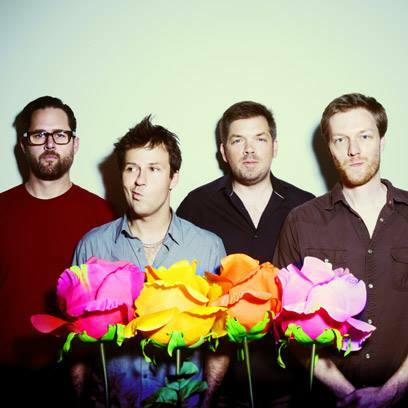 Here’s some solid news to start your morning: The Dismemberment Plan have announced they are releasing their first album in over a decade. Entitled Uncanney Valley, the long-awaited follow-up to 2001’s Change is set to be released October 15 via Partisan Records. While there’s little information beyond that, you can check out the record’s tracklist after the jump. Stay tuned to UTG as we’ll be sure to keep you updated with any new information concerning the group’s all-too-exciting return as it arises.